On last Tuesday, the Xiaomi Company launched its cheapest smartphone in India only. 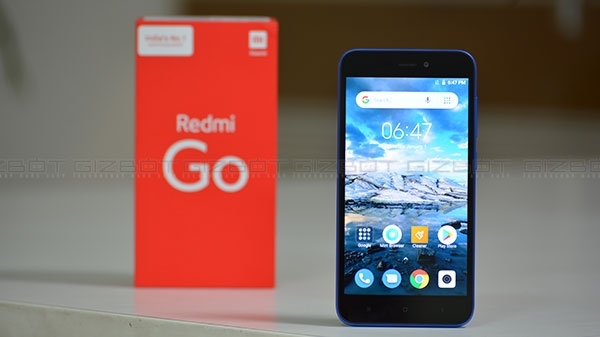 The name of this smartphone is Redmi Go. Which costs 4,499 rupees. This smartphone is being introduced in the flash cell for the second time today. You can buy this phone with up to 2,500 offers.